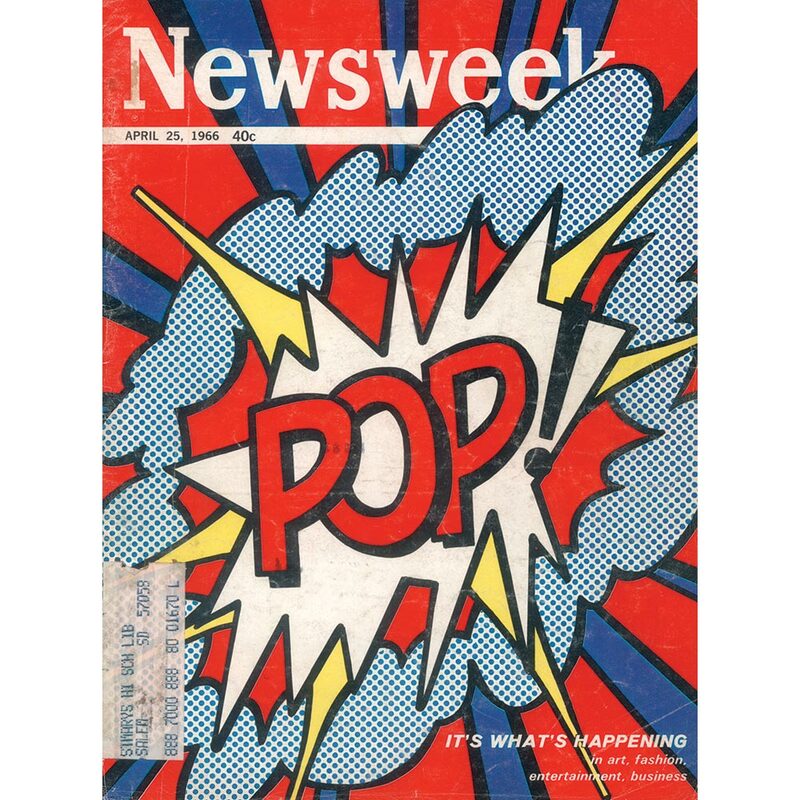 JON SAVAGE’S 1966: THE YEAR THE DECADE EXPLODED. It was the best of times, it was the worst of time. That’s the best way to describe 1966, which musical historians and cultural commentators remember as the year that transformed music. 1966 was a game-changer. Nothing would ever be the same again. Jon Savage explains why in his forthcoming book 1966: The Year the Decade Exploded, which will be released by Faber and Faber on the 19th November 2015. To compliment his book, Jon has compiled a double album. 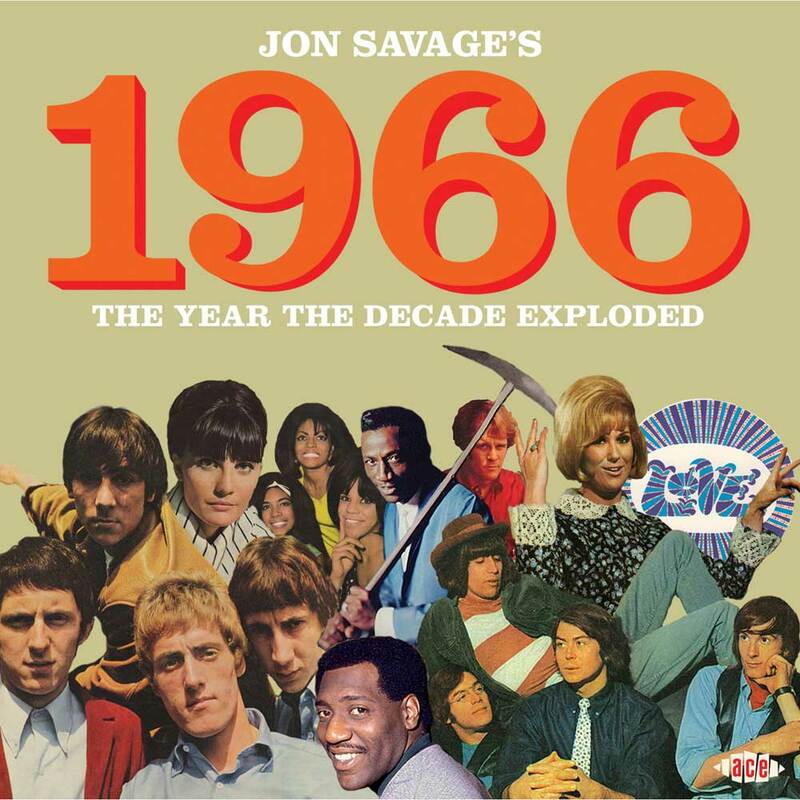 This forty-eight track compilation Jon Savage’s 1966: The Year the Decade Exploded was recently released by Ace Records. It features an eclectic selection of the music that made 1966 such an influential and important one. From folk, rock, pop and psychedelia, to soul and funk, Jon Savage’s 1966: The Year the Decade Exploded is a truly eclectic compilation. It’s representative of 1966. There’s contributions from innovators like The Association, The Velvet Underground, The Seeds, Freaks of Nature and The Thirteenth Floor Elevators, Love and The Human Expression. Rock royalty The Who and The Yarbirds feature on 1966: The Year the Decade Exploded. So does a young David Bowie, who was just beginning his journey to stardom. 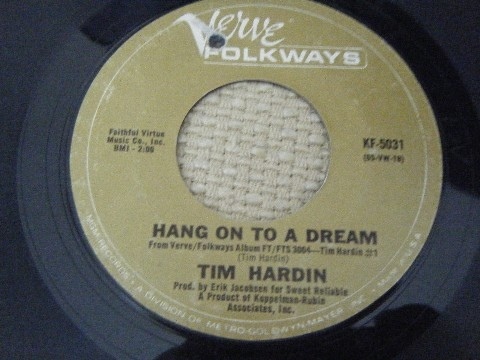 Folk singer Tim Hardin’s Hang On To A Dream which provided a hopeful anthem to this new beginning. However, there were plenty of familiar faces still in the charts during 1966. While 1966 was a new beginning, with new musical genres making their presence felt, soul was still popular in some quarters. Otis Redding, Wilson Pickett, The Four Topes, James Brown and The Supremes all enjoyed commercial success during 1966. It seemed this latest generation of music lovers had much more eclectic tastes than their parents and grandparents. They were much more willing to try new things. An opportunity arose early in 1966 to try something new. As 1966 dawned, across San Francisco, posters were put up. They asked Can You Pass The Test? The curious and adventurous made their way to the Trips Festival at San Francisco’s Longshoreman’s Hall on the 3rd of January 1966. This was where Ken Kesey and Stewart Brand conducted their three day Acid Test. As people dropped LSD, the Grateful Dead played against a backdrop of strobe lights. An estimated 10,000 turned up, tuned in and tripped out. They were the “lucky ones.” Each night, thousands were turned away. However, maybe the ones who were turned away were the lucky ones. While many who took the Acid Test had life-enhancing or life-changing experiences, many others became acid casualties. They were damaged by LSD, and never fully recovered. For the rest of their lives, these acid casualties were a shadow of their former selves. Alexander “Skip” Spence and Syd Barrett would would soon become two of the highest profile acid casualties. However, in 1966 the Merry Pranksters took great delight at watching 6,000 people drink punch spiked with LSD. This was how 1966, the year that changed music began. Part of the soundtrack to the Acid Test could’ve included The Strangeloves’ Night Time. It was released on the 1st of January, just as the year dawned. It’s one of twenty-four tracks on disc one of 1966: The Year the Decade Exploded. 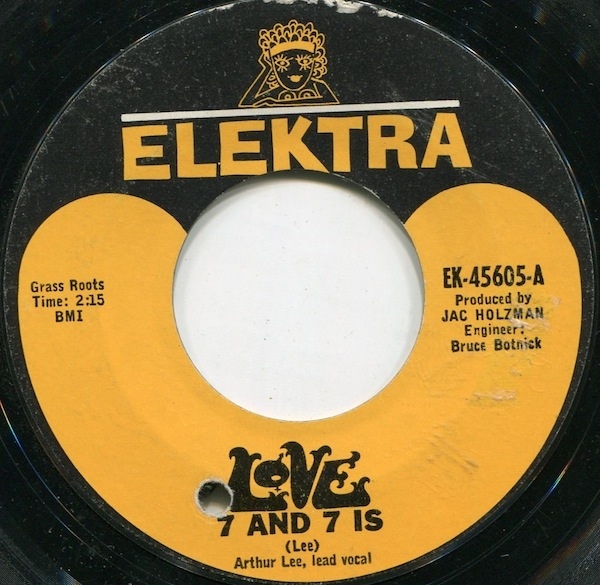 1966 started with an eclectic array of singles. The Guys From Uncle released The Spy on 15th January. 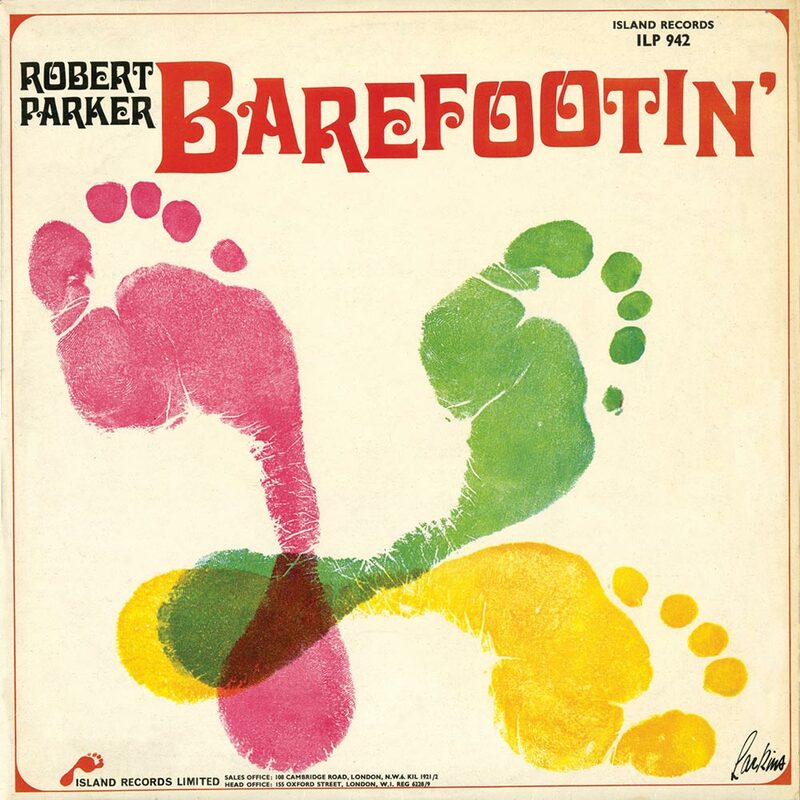 It was one of numerous instrumental singles inspired by films like the James Bond series, and The Man From Uncle television series. A week later, on 21st January, two very different singles were released. Little By Little was Dusty Springfield’s eighth single, and featured what critics called a vocal masterclass. She combined pop and soul on the Buddy Kaye and Bob Verdi penned single. However, The Uglys’ single The Quiet Explosion was a much more sombre affair. They broached the subjects of nuclear devastation and famine. These were both subjects that were on people’s minds. It was a harrowing reminder of what could happen at a touch of a button. Music it seemed, was no longer about the throwaway pop and escapism. While many rock groups were determined to bring about change with their music, soul music was about escapism and having a good time. The San Remo Golden Strings’ Festival Time on 5th February. Then on 11th January, James Brown and The Famous Flames released one I Got You (I Feel Good). Ray Sharpe With The King Curtis Orchestra then released Help Me (Get The Feeling) Part 1 on February 19th. 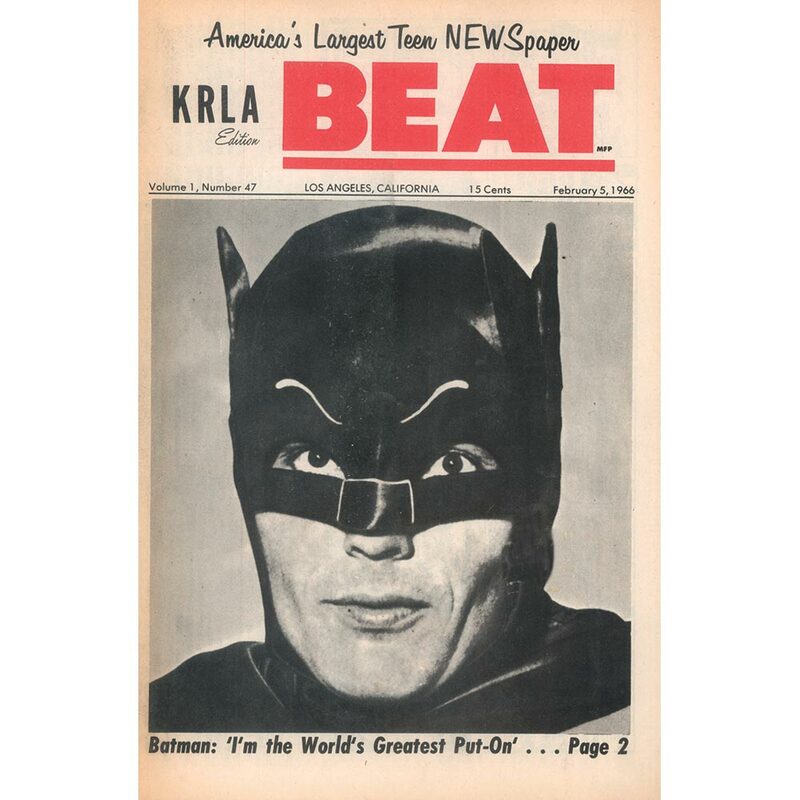 Later that month, garage rock pioneer Link Wray released his take on the Batman Theme. However, one record released in February 1966 was a much more sombre affair. The Monitors’ Greetings This Is Uncle Sam was released on the 24th February, just as the Vietnam War was worsening. This anti-war story featured the voice of the stereotypical drill sergeant, who would’ve put anyone off signing on the dotted line. However, from a sombre song full of social comment, a classic opened March 1966. 4th March saw The Who release a stonewall classic, Substitute. Pete Townsend windmills his way through track, while Keith “The Loon” Moon, provides the heartbeat. Substitute was just the start of a month where rock classics rubbed shoulders with innovation. The Association released their fusion of psychedelia and sunshine pop Here Comes Mary on 8th March. Then four days later, on the 12th March garage rock pioneers released one of their finest singles, Pushin’ Too Hard. On the flip side was Try To Understand, one of the most underrated songs in The Seeds’ back-catalogue. These two groundbreaking groups would make their mark on sixties music. So would one a band who were one of the leading lights of Los Angeles’ psychedelic scene, The Electric Prunes. They covered Roger and Terrye Tilson’s Ain’t It Hard. It was produced by Leon Russell, and released as their Reprise debut on 27th April. Aint’ It Hard was a tantalising taste of what one of pioneering bands of the psychedelic era were capable of. Just a few weeks later, another of the greatest psychedelic bands of the sixties released their debut single. This was the Houston based, The 13th Floor Elevators who released You’re Gonna Miss Me in May 1966. Roky Erickson and the rest of The 13th Floor Elevators endorsed the use of drugs, especially LSD. This would prove ironic. By 1968, the effects of drugs were taking their toll on Roky Erickson. He had developed mental health problems, and doctors diagnosed that suffering from paranoid schizophrenia. Doctors prescribed ECT, against his wishes. A year later, and Roky Erickson was arrested in Houston. Police found him in possession of one Marijuana joint. Facing a mandatory ten year sentence, Roky Erickson plead insanity, and spent three years incarcerated in State Hospitals. Roky Erickson was yet another musical acid casualty. 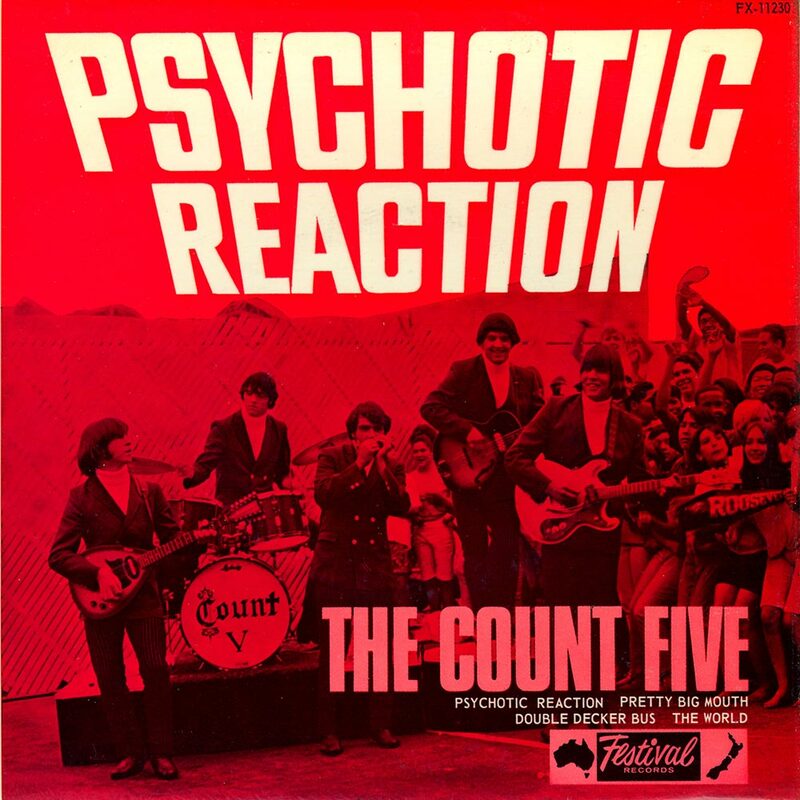 However, psychedelia was just part of the musical soundtrack to 1966. Nothing Comes Easy was released on 12th May, as Sandie Shaw’s tenth single in just two years. It reached number fourteen in Britain, and in the process, tightened Sandie Shaw’s grip on the title of Britain’s top female pop vocalist. Sandie Shaw, it seemed, could do no wrong. Soon, that would the case with one of the most famous bands in the history of music, The Velvet Underground. Midway through 1966, the world were about to be introduced to The Velvet Underground, when they released I’ll Be Your Mirror as their debut single. It was penned by Lou Reed and David Lang, and released by Verve on 15th July. By then, The Velvet Underground had a residency at Andy Warhol’s 47th East Street Factory. There, they introduced audiences to their unique sound. 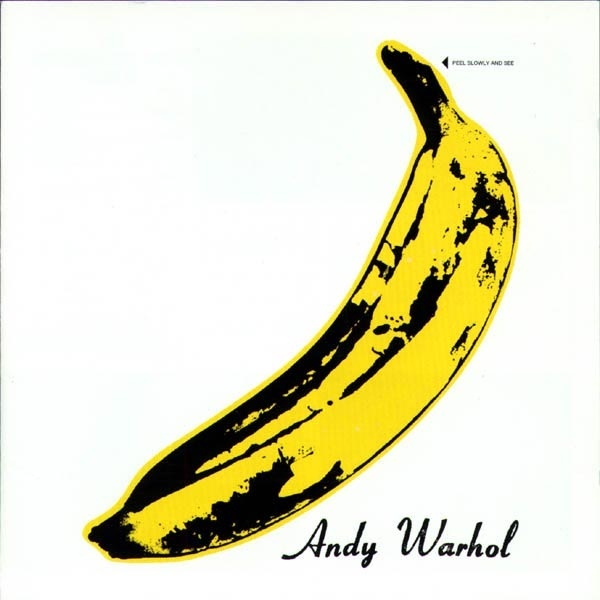 The Velvet Underground fused art rock, experimental, folk rock, psychedelia and proto-punk. This sound would influence several generations of musicians, and is a fitting way to close disc one of 1966: The Year the Decade Exploded. 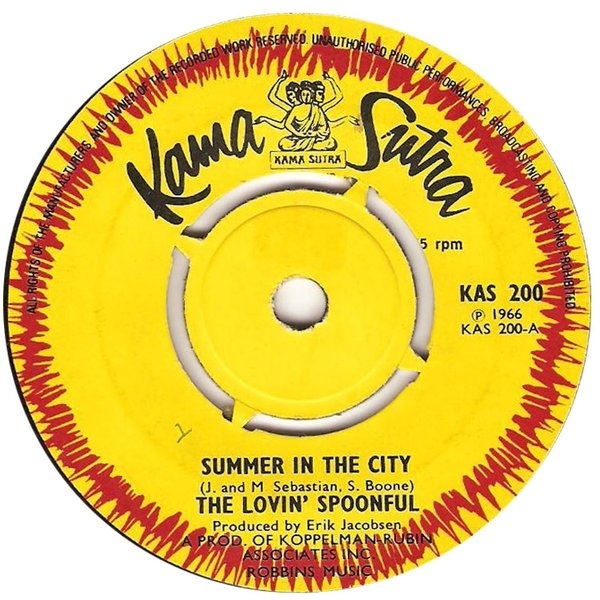 Just as America was sweltering in ninety degree heatwave, The Loving Spoonful unleashed what many thought was the perfect soundtrack, Summer In The City. However, when people paid closer attention, Summer In The City spoke of riots and disturbance. It was tantamount to a call to arms. Released on 2nd July, it reached number one, and became a classic track. So did Lee Dorsey’s cover of Allen Toussaint’s Working In A Goldmine. Produced by Allen Toussaint and Marshall E. Sehorn, Working In A Goldmine was released on the 8th July. It began to climb the charts, and eventually, reached number eight on both sides of the Atlantic. 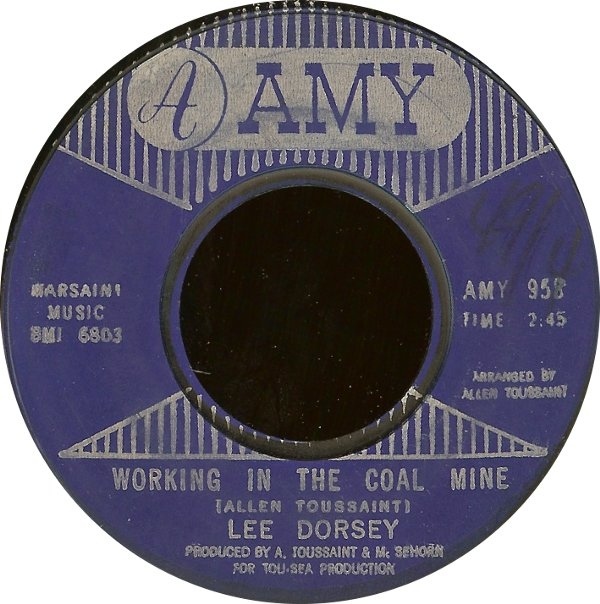 Since then, Working In A Goldmine has been synonymous by Lee Dorsey, and is seen as his finest hour. Meanwhile, another of the pioneers of the psychedelic scene’s recording career was just about to get underway. 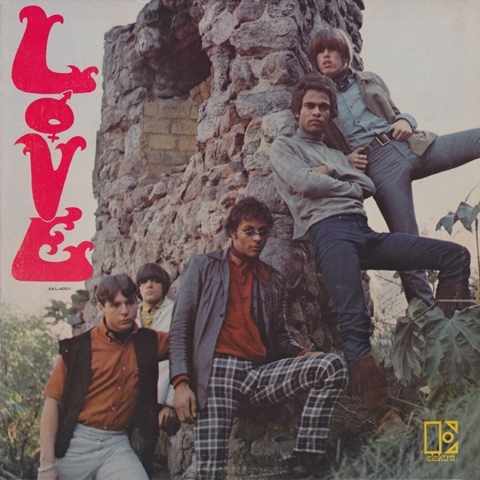 Arthur Lee and the other members of Love, were a new name to most people. Not for long. Soon, Love were veering between garage rock, baroque, psychedelia and folk rock. They were an innovative group, who like The Velvet Underground, would influence several generations of musicians. That was the case from their debut single. August was an eclectic month for record buyers. There was everything from soul to rock, and everything in between. Otis Redding released I Cant’t Turn You Loose on 12th August. Then on the 18th July, The Four Tops released one of their biggest singles, Reach Out and I’ll Be There. It reached number one in Britain and America. As August drew to a close, the Mod’s favourites returned. The Who were back with their new single I’m A Boy. It was released on 26th August, and told the story of a woman who dressed her son as a girl. This leads to confusion about his identity and eventually, self harm. 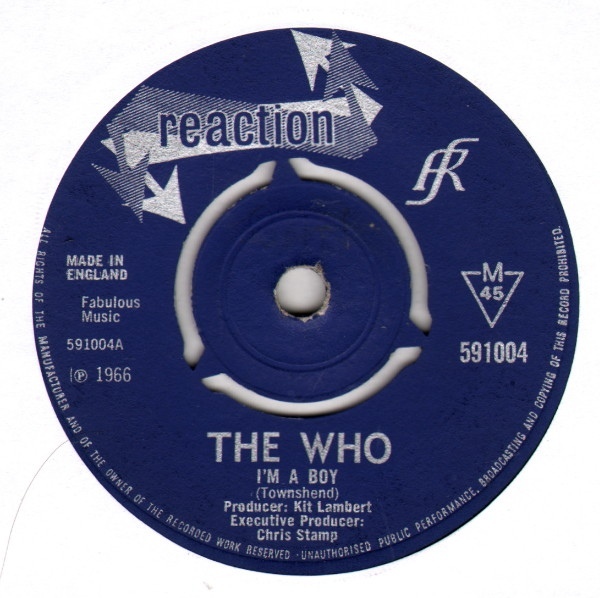 Just like previous singles from The Who, I’m A Boy made its way to the top of the charts, reaching number two in Britain. Keith Moon, Roger Daltrey, John Entwistle and Pete Townsend were well on their way to becoming rock royalty. 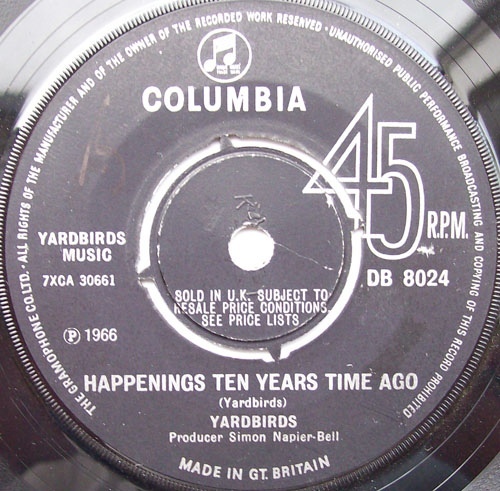 By October 1966, The Yarbirds line had changed. Bassist Paul Samwell-Smith had left in June. Not long after this, the remaining members of The Yarbirds realised their music was no longer relevant. So they brought onboard Jimmy Page. At first, Jimmy Page played bass. Then he switched to guitar, his preferred weapon of choice. He makes his debut on the lysergic sounding Happenings Ten Years Time Ago. It was released on the 7th October, and reached number forty-three in Britain, and number thirty in America. For the revitalised lineup of The Yarbirds this was disappointing. Such an innovative record deserved a better fate. Meanwhile, The Supremes released the followup to You Can’t Hurry Love. You Keep Me Hangin On was released on 12th October. Many people thought it would repeat the success of You Can’t Hurry Love. It looked as if that wasn’t going to happen when You Keep Me Hangin On entered at number sixty-eight in the US Billboard 100. This was a disappointment for the Holland–Dozier–Holland penned single. Then the American feminist movement got behind the single, and it reached number one in the US Billboard 100 in November 1966, and became The Supremes’ eighth number one single. With The Supremes climbing the charts, a new group was trying to make their presence felt in America, The Human Expression. They seemed to have been inspired by British Invasion groups like the Rolling Stones and The Yarbirds. 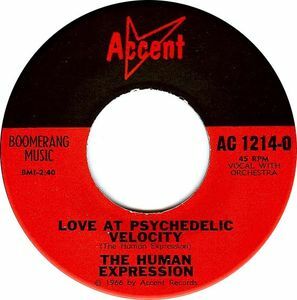 That becomes apparent on their debut single, Love At Psychedelic Velocity. It was released in November 1968 on the Accent label. This was the first of three singles The Human Expression released. The following month, another new name was about to release a single, David Bowie. Unlike The Human Expression, David Bowie wasn’t a musical newcomer. Neither was Tim Hardin. They both released singles on the 2nd of December. 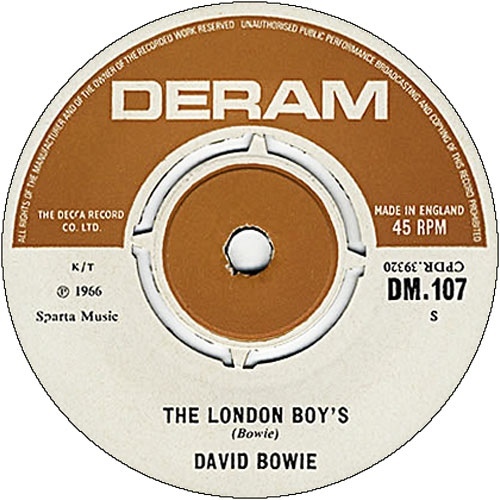 David Bowie’s was Rubber Band.Tucked away om the flip side, was The London Boy’s, which was released on Deram. Meanwhile, on the other side of the Atlantic, Tim Hardin released Hang On To A Dream. This hopeful and poignant song seemed a perfect soundtrack to the start of a new musical era. It began in 1966, and is documented on 1966: The Year the Decade Exploded, was recently released by Ace Records, as a double album. This forty-eight track compilation features a truly eclectic selection of the music, including some of the music that made 1966 such an influential and important one. There’s folk, rock, pop and psychedelia, to soul and funk, 1966: The Year the Decade Exploded. Describing the compilation is almost an understatement. However, the music on Jon Savage’s 1966: The Year the Decade Exploded is representative of 1966. Innovators like The Association, The Velvet Underground, The Seeds, Freaks of Nature and The Thirteenth Floor Elevators, Love and The Human Expression rub shoulders with rock royalty The Who and The Yarbirds. A young David Bowie even makes an appearance. So do soulsters Otis Redding, The Four Tops and The Supremes. Then there’s two contributions from the self-styled ‘Godfather Of Funk,’ James Brown. However, Jon Savage’s 1966: The Year the Decade Exploded reaches a poignant conclusion with Tim Hardin’s Hang On To A Dream, which seems a fitting slogan for the new musical era, which was about to unfold.